Features: Use half stitch button while the rest length of the cloth is not long enough to sew a stitch Freely change the length of pin-point and stitch length, and the length Of top and bottom thread trace can be kept even. 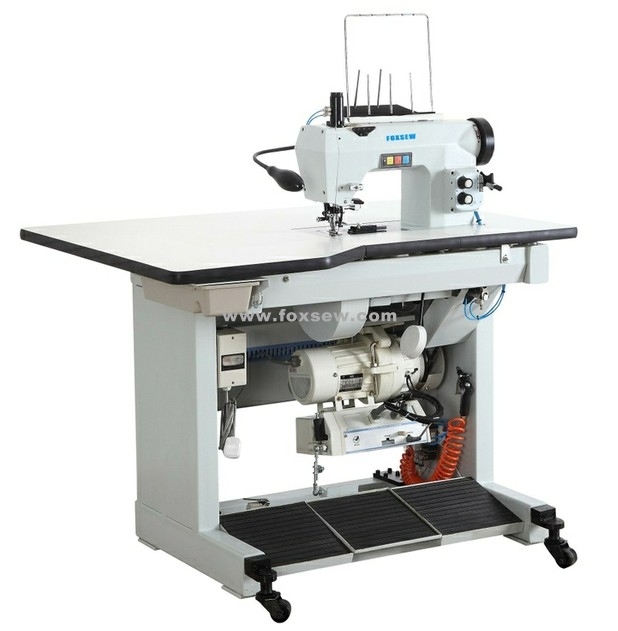 Have special device of position to make the sewing much easier Have special device to regulate the degree of tightness of thread trace according to different demands Auto-trimming function. 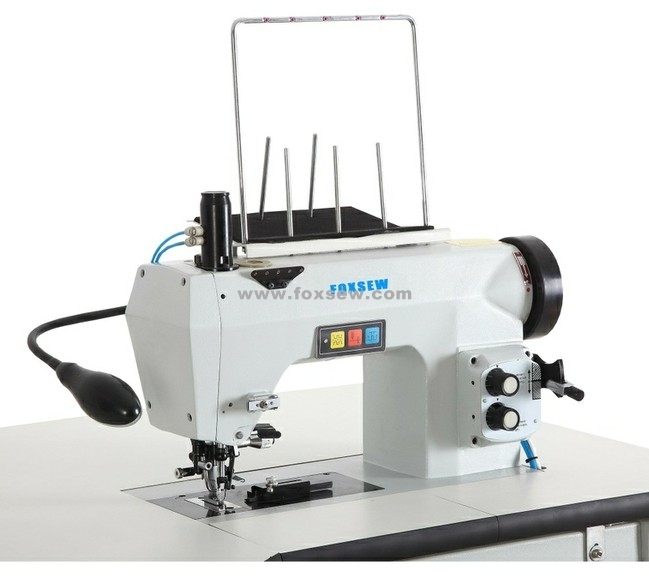 Looking for ideal Computerized Hand Stitch Sewing Machine Manufacturer & supplier ? We have a wide selection at great prices to help you get creative. All the Computer Hand Stitch Sewing Machine are quality guaranteed. We are China Origin Factory of Computer Hand Stitch Machine. If you have any question, please feel free to contact us.